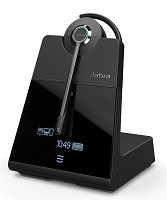 Blog: Wireless | Avcomm Solutions, Inc.
Jabra has announced that all variants in the Jabra Pro 9400 series of DECT wireless headsets are at their end of life date, and are no longer being manufactured as of October 2018. The Pro 9400 headsets will be sold for as long as stock is available. In its place, Jabra is recommending the Engage DECT wireless headsets. 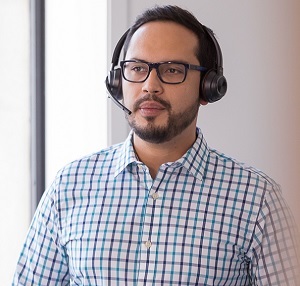 The Jabra Engage 65 and 75 Series includes a range of Stereo, Mono and Convertible models to enable an easy migration from the Pro 9400. 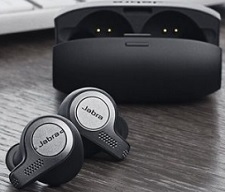 The Jabra Engage Series is engineered to be the world’s most powerful professional range of wireless headsets. 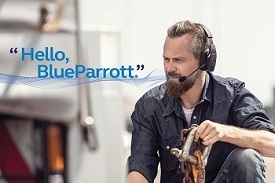 Utilizing new, exclusive technology that gives 3x better wireless density – while still maintaining excellent connection quality – Engage helps deliver better conversations to boost customer satisfaction. The Engage series boasts better sounding calls, more talk time (up to 13 hours! ), and better productivity because of the built-in busylights on each headset. Security features going beyond DECT security Step C providing enhanced protection against eavesdropping. A micro-USB charger in the base makes it easier to dock the headset correctly in one simple action and ensure it is charging. With the fast charge feature, you can power the headset to 40% in just 30 minutes. If the battery gets critically low during a call, Jabra Engage can also be charged using a standard wall charger while you are still on the call. 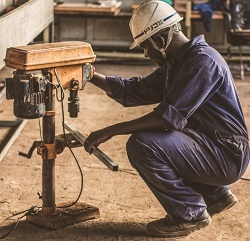 What is the difference between Engage 65 and Engage 75? Engage 65 connects to desk phones and PCs, and buttons on the base unit are intuitive and easy to use. 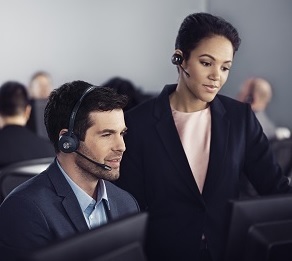 Engage 75 headsets can connect to five devices simultaneously: 2 USB devices (softphone and/or desk phone), 2 Bluetooth devices and 1 analog desk phone. The base unit is touchscreen. New to the Engage series are the Convertible models with a smaller ear speaker and 3 included wearing styles: ear hook, neckband and headband. The Convertible model is available in both Engage 65 and Engage 75 variants. We will continue to sell accessories for the Pro 9400 series, especially the popular replacement battery kit. 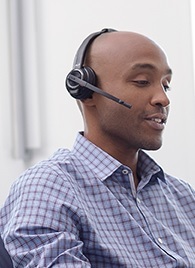 Call our headset experts today for assistance in choosing the best Jabra wireless headset for you: 1-866-998-9991.